Sonia Sharma is an Indian Actress, who is working in Hindi television industry. She was born on 30th October 1991 in Delhi. Sonia made her acting debut in the Hindi television serial “Kahani Chandrakanta Ki” along with Rahul Sharma, directed by Siddharth Agnihotri and produced by Sunil Agnihotri. She also acted with well-known actors like Chetan Hansraj, Krishna Bharadwaj, Pankaj Berry, Anas Rashid and Basant Bhatt. 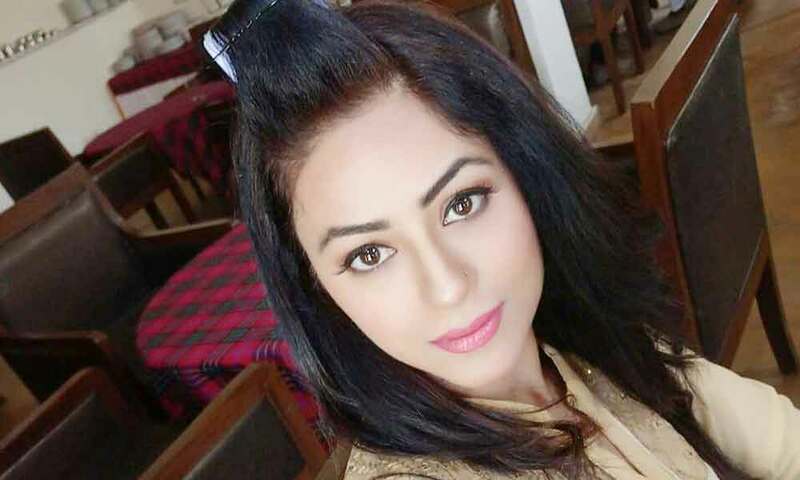 She has appeared in some well known serials such as Crime Patrol, Kahani Chandrakanta Ki and Adaalat. 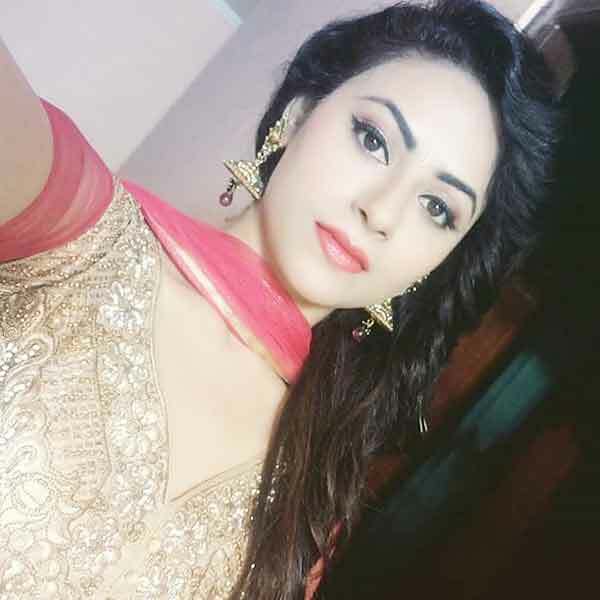 Sonia Sharma currently doing the supporting role in Tenali Rama serial along with Manav Gohil in SAB TV and Vighnaharta Ganesha serial along with Meer Ali in Sony TV. Sonia Sharma as Chinnadevi role in Tenali Rama serial. Sonia Sharma as Elder Saibai Bhosle role in Veer Shivaji serial. 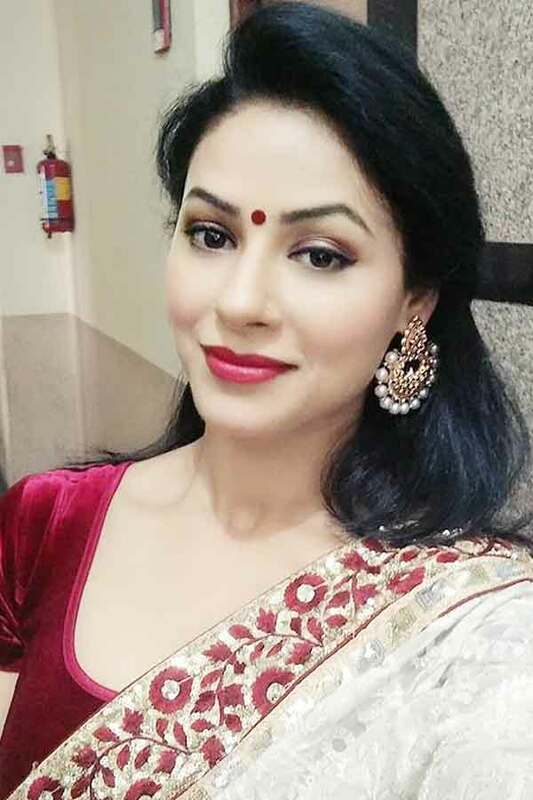 Sonia Sharma as Shachi role in Vighnaharta Ganesha serial. Kahani Chandrakanta Ki, Tenali Rama, Crime Patrol, Adaalat, Veer Shivaji, Vighnaharta Ganesha.